Get everyone in your workplace involved in a fundraiser. Help create a society free from discrimination, where all people enjoy positive mental health and wellbeing. Do you have a car park you can auction off for the week? Or if colleagues are on leave, sell their car park for a donation. Hold a cake baking competition! Invite staff to pay $5 to taste test and vote for the best cake. Invite neighbouring businesses to pay and vote too. Charge an entry fee and have prizes. Go DIY by writing your own questions or order a quiz package online. Whether it's a 5km fun run or a half marathon, get a work team together to train and use fundraising for mental health as motivation. Host a morning tea or before work breakfast and ask people to bring a donation for mental health. Call a casual Friday and collect donations for mental health. Team it up with a raffle and morning tea to maximise fun and profits! Give people something in return for their donation - hold a raffle. Raffle the bosse's car park or buy gift vouchers as prizes! Make and sell toasted sanwiches on a Friday for lunch and donate proceeds. Not sure about your work fundraiser? When were you thinking of having your event? Race around the coastline. 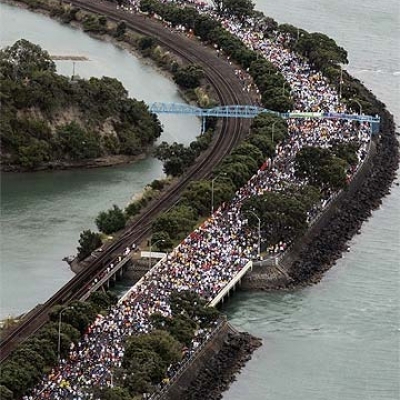 Whether it’s the 6km fun run, or the half marathon, set yourself the challenge to run Round the Bays. 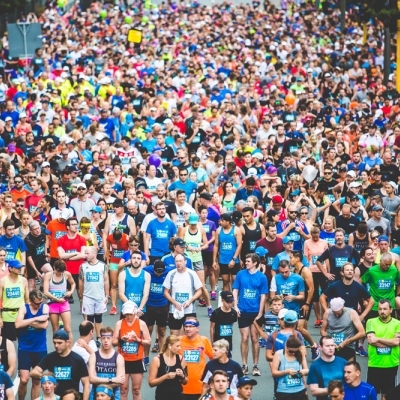 Challenge your office, your family or yourself to run or walk this flat 8.4km course along Auckland’s stunning Waitemata Harbour! 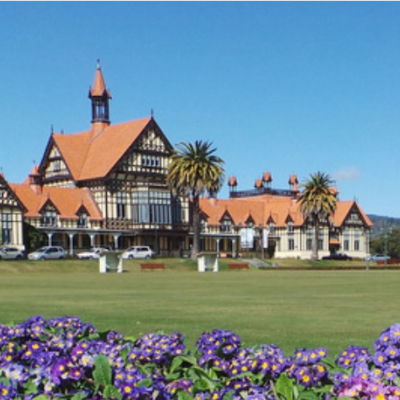 May the fourth take you on a run through Rotorua's scenic Government Gardens, city centre, and Lake Rotorua. 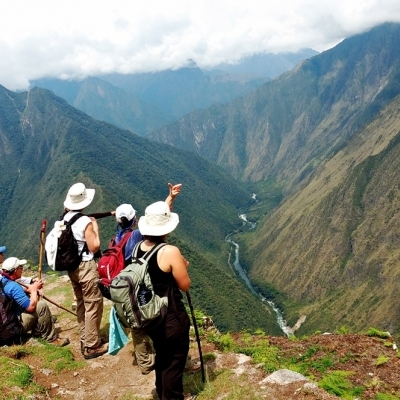 Join us on a 5-day guided trek to Machu Picchu in 2019. By raising money for the Mental Health Foundation, you're helping thousands of people access free information on mental health topics.